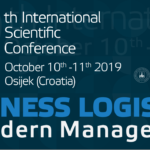 It is our great pleasure to announce the Final Program of 18th International Scientific Conference Business Logistics in Modern Management 2018 (in attachment) which will be held at Faculty of Economics in Osijek on 11-12 October 2018. Proceedings publication will be distributed to participants during Conference, and digital version will be available on Conference web page shortly after the Conference. 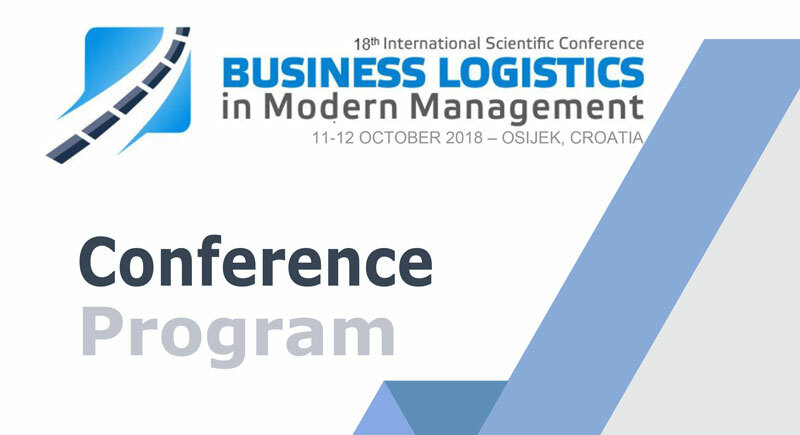 We invite you to participate at BLMM 2018 Conference!